CITY of Plymouth’s Emily Bee warmed up for this weekend’s English Schools’ Combined Events Championships with a shot putt personal best at the Duchy Minors Open. Bee threw 10.41m to claim victory in the under-17 competition held at Carn Brea on Sunday. She also came second in the javelin with 29.37m. It was a good competition for City of Plymouth athletes. Poppy Northcott won the under-11 girls’ 600m, 150m and long jump events. She clocked 1:54.5 for the 600m, 22.7 seconds for the 150m and leaped 3.57m in the long jump. Rosie Northcott took second in the same long jump competition with 3.44 and also won a silver medal in the 75m with a time of 11.8 seconds. 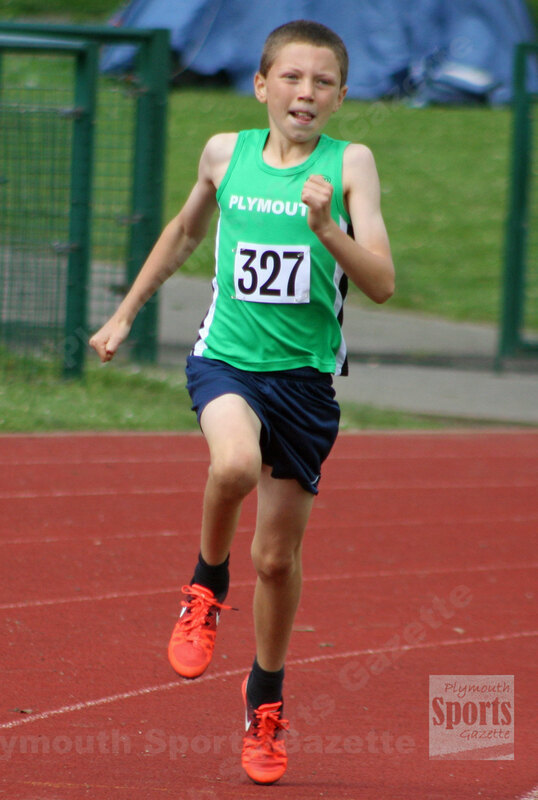 Jed Hutchings won two events and came second in another in the boys’ 11 category. He won the 600m in 1:49.5 and the 150m in PB time of 21.6 seconds, while coming second in the 75m in 11.00 seconds, which was another PB. 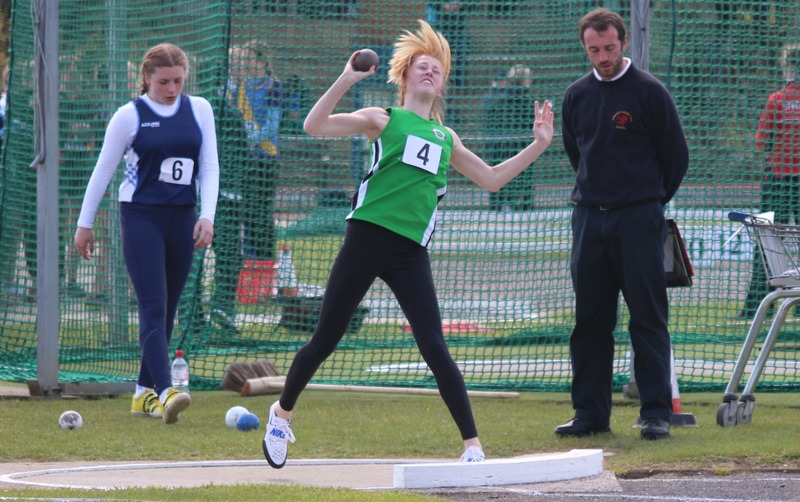 Mia O’Daly won the under-17 discus in 31.37m, she also came second in the 80m hurdles and third in the long jump. Team-mate Noah Jones won the under-13 pole vault with 2.50m and also claimed a PB of 14.4 seconds to finish second in the 75m hurdles and also ran a PB of 31.3 in the 200m.